Being an uncle is no easy task. Having spent a good portion of your life living the good life, slaving yourself off to contribute to society and to raise your family, you decided that you needed a break, a well-deserved break. After getting a cup of kopi siu dai, you seat yourself down, only to experience a severe pain arising from your lower back.You come to realise that your age has caught up to you, and has returned with a vengeance. Lower back pain is an universal experience – almost everyone will experience it at some point in their lives. The confusing thing about lower back pain treatment is that no clear cause has been identified, despite it being such a common phenomenon! This Many cases of lower back pain that arise out of nowhere often has no cause that is identified. Did you know an upwards of 80% of the developed world has had experienced lower back pain at least once in their lives? It is thought that the reason behind lower back pain is actually due to the repeated strain of the tendons, muscles and ligaments in the back over the course of one’s entire life! Other reasons that seem plausible include carrying a heavy bag, not sitting straight or having good posture, or being overweight. All these reasons are beyond the control of clinicians. However, don’t worry if you are suffering from it as lower back pain treatment options are still available for managing the condition. 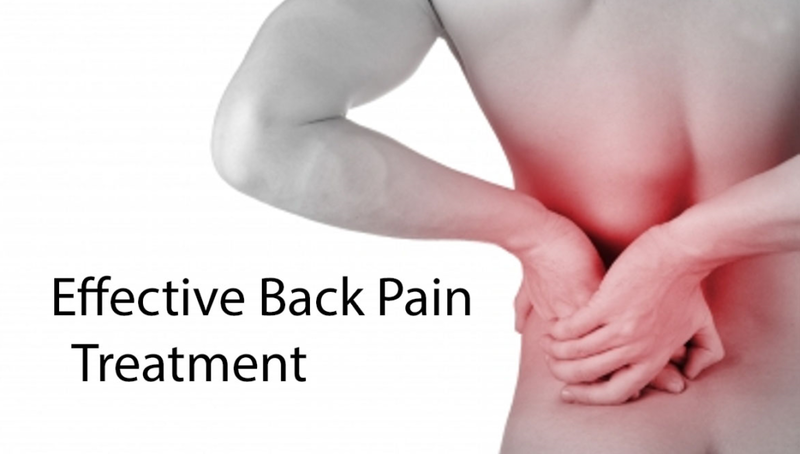 Lower back Pain Treatment – Injuries from Overuse? There are SOME causes to lower back pain that CAN be clearly identified by clinicians. One such example would be injuries arising from overuse. Injuries that arise from overuse usually are due to a repeated strain on the back, which causes subtle damage to the bones or muscles. However, the damage worsens in severity over time when left untreated. These injuries are usually benign in nature and get better once lower back pain treatment is sought. You would usually know that you have gotten a serious injury by the intense and extreme pain you would feel. These injuries are usually caused by a large force being applied onto the back, such as in a car accident. The pain is usually caused by stretching or tearing of ligaments, tendons and muscles. There could have been a fracture or dislocation of the spine too. Whatever it is, if you are in intense pain, do not move your back as you can worsen the damage, and seek immediate medical attention. Draw attention to yourself so that someone can help you. Doctors usually take a more direct approach to lower back pain treatment arising from sudden injuries as the cause is easily identified. Depending on the severity of the injury, the attending doctor will decide on the best course of lower back pain treatment. Some injuries may be benign enough such that they can be healed through some rest, but to be safe, it is recommended that you see a medical professional no matter how mild the injury. This is because of the clandestine nature of back injuries and the fact that injuries that pertain to the back can have devastating consequences if left untreated. 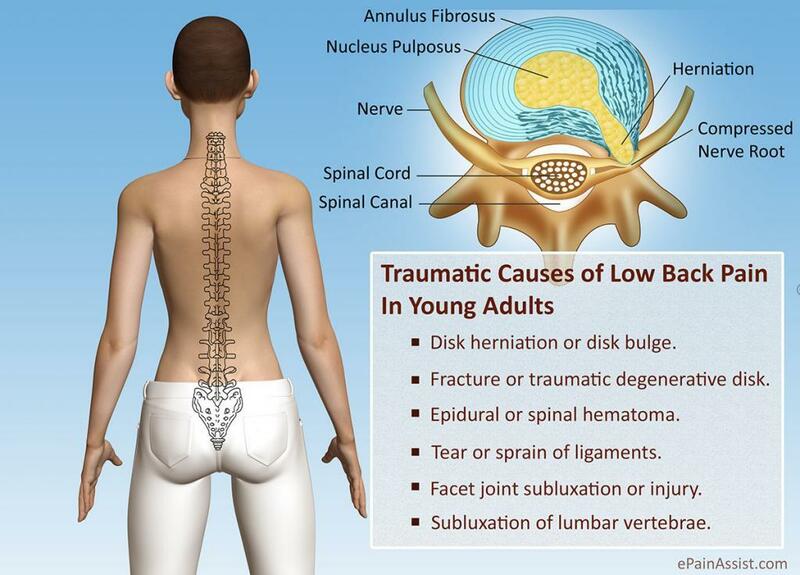 For lower back injuries, it can get serious very quickly because it is is hard to differentiate the origin of pain. If any time you feel hurt for more than a few days or a slight paralyzing pain, please visit an orthopedic specialist right away. Dr Henry Chan from HC Ortho especially, offers a 24hr emergency consultation so you can go to him if you need to. He is also a very experienced orthopedic so rest assured you ‘ll be in good hands. For a mild hurting back, the easiest form of lower back pain treatment is to simply avoid any physical activity, especially any that places a direct strain on your back. Have proper rest, and ensure you sit up straight. Any pain should disappear within 3-4 weeks. Panadol (Paracetamol) can help with the pain as well, and be purchased over the counter from any pharmacy. A temporary brace that is to be worn for 1-2 weeks might be necessary. Although mild, it is never a bad idea to seek lower back pain treatment at an orthopedic should you feel the need to. As already mentioned above, whenever a severe injury is in play, seek medical attention immediately. Do not move your back and try to remain still. This is to prevent any further damage to your back. Once a doctor has attended to you, it is very likely that you would be required to wear a temporary brace for 1-2 weeks. This is to ensure that you do not move your back while your bones, tendons, muscles or ligaments are healing. Unless you have suffered extensive damage to your back, surgery is usually not necessary. Please do not take back injuries lightly! They can permanently immobile you if there is damage to your spinal cord. 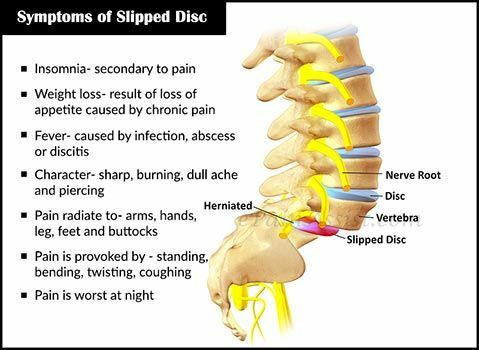 A herniated disk can result in loss of feeling in your back too, due to the disk pushing or ‘pinching’ on your nerves. Seek lower back pain treatment if your discomfort persists for more than a week. If you feel PAIN, definitely do not wait to get to a doctor. 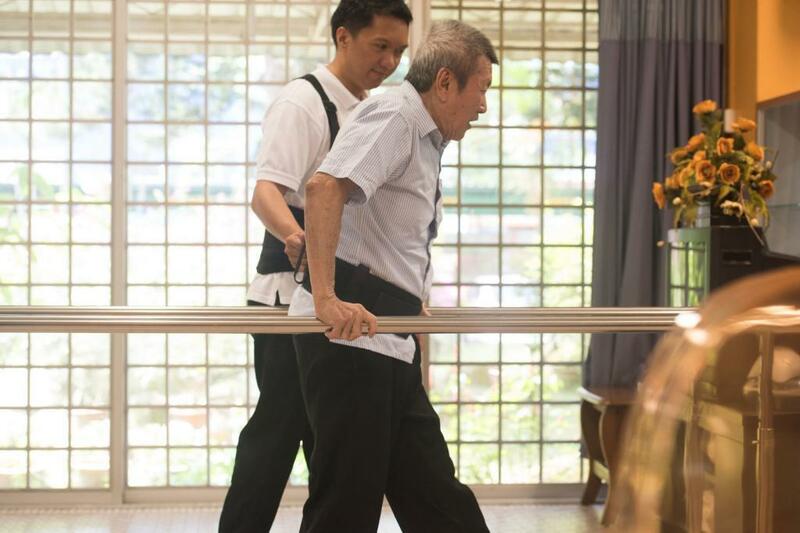 Previous ArticleHow do Orthopedics help the Elderly?